Should our kids be swimming in chlorine? As parents, teaching our kids to become water safe and to swim is an essential skill, especially when the beach is our backyard. Most of us look to local swimming pools for a learn-to-swim program; however, the effects of heated and chlorinated water on our kids’ overall health is alarming. Studies have shown that infants (kids under the age of 2 years) exposed to chlorinated pools have “a higher risk of bronchiolitis, with ensuing increased risks of asthma and allergic sensitisation.” Chlorine is also known to cause skin irritations or reactions and asthma. Chlorine after all, is a strong chemical that is used to clean and sanitise indoor pools. It is ironic that in our own homes we are increasingly conscious of replacing toxic chemicals such as chlorine bleach with safer elements, yet we ignore the potential harmful effects of the intensively treated swimming water we expose our children to. Outdoor ocean pools, on the other hand, are generally not chlorinated or heated. The natural flush of saltwater flowing in and out of on an ocean pool combined with the natural minerals within the saltwater and its cooler temperature, help keep the water clean and fresh from bacteria. The benefits that saltwater has on our babies, toddlers, children as well as adults are endless – it supports healthy skin, our respiratory and our immune systems amongst other things. Saltwater has high levels of saline and potassium which works as a healing agent to any cuts and helps reduce skin irritations and rashes from nappies, eczema and allergies. It is a perfect natural remedy for anyone with sensitive skin! The vitamins and minerals found in saltwater also have an antibiotic and antibacterial effect which help boost the immune system and thus help reduce and relieve cold and flu symptoms. 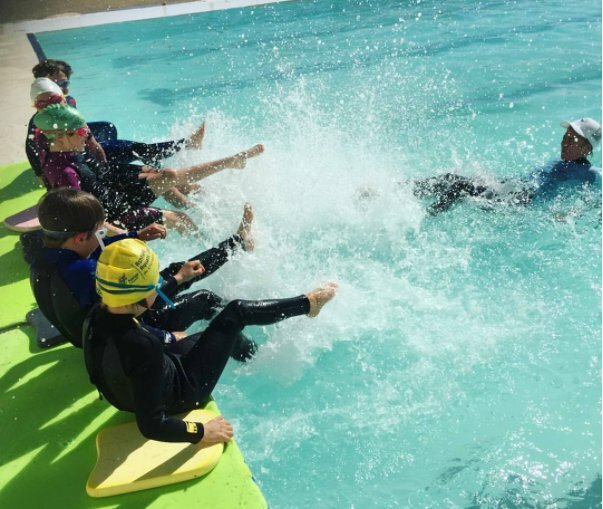 As an ocean swim school we have countless of reports from parents marveling how their children are less prone to winter colds and flu when they have spent the rest of the year swimming in salt and cold water. 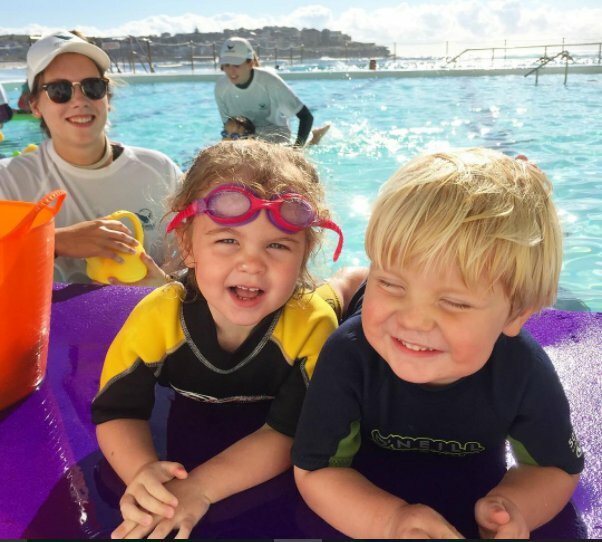 Mermaid Swim Academy is the swim school located at Bondi Icebergs Pool. We believe in teaching and nurturing children in a natural, aquatic environment. We have a passion for all things salty, but this, coupled with our small classes and our unique and modern teaching methods, is what separates us as a swim school. Mermaid Swim Academy offers swimming lessons from Parent & Babies all the way through to Learn to Swim as well as Junior Swim Squads. Our vision is for all our students to develop a love of the ocean by feeling confident, competent and safe when being active in, or around the water. 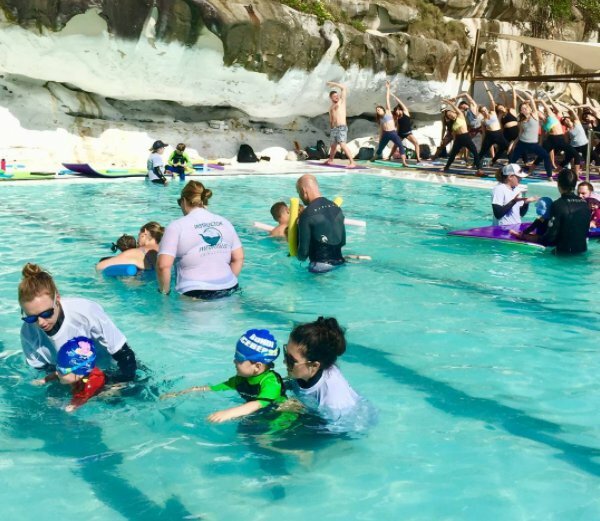 For any information regarding benefits of salt water or swimming lessons please feel free to contact us directly on 0437374715 or by email office@mermaidswim.com.au. We are currently taking enrolments for Term 3 of 2018 for all levels.